As your local Farmers® agent in Mc Farland, WI, I help customers like you identify the insurance coverage that best fits your needs. This process is straightforward and personalized to help make you smarter about insurance. With 7 plus years of insurance experience I can help you better understand your coverage options--whether that's auto, home, life, renters, business insurance and more. 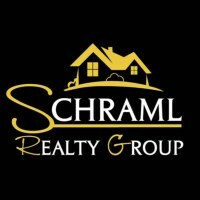 Give me a call at (608) 579-1333 and I'll be happy to answer any questions you might have. 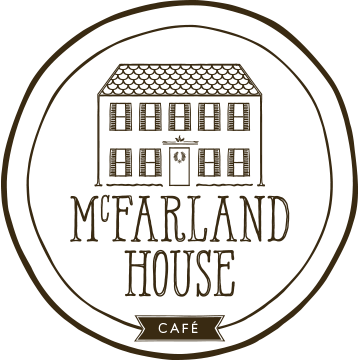 We support McFarland House Café. You should checkout their breakfast sandwich named after us. Checkout McFarland True Value, out hometown hardware store. Make sure to call 608 Threads for all of your screen printing needs. 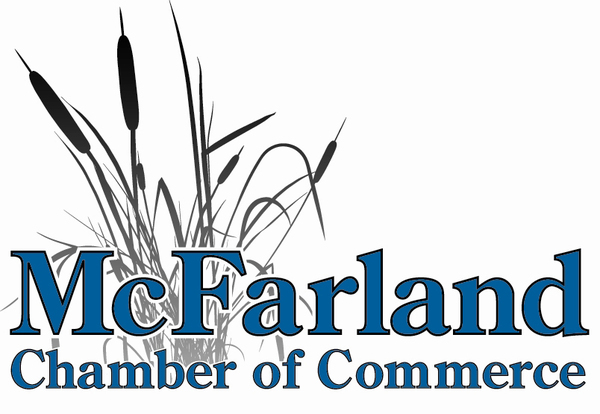 Playing an ambassador role in our local chamber of commerce, we support and promote small businesses in our community. 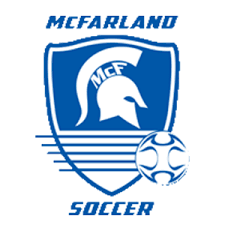 I am proud to be the President of the McFarland Soccer Club for the last 4 years. Mike, was very helpful and courteous. He explain options and gave me the best coverage for my needs. I am new to working with Michael, but so far he has been very helpful. He has found ways to save my family money and is very personable and kind. I feel comfortable contacting him with questions or concerns about my insurance plans. Mike was prepared for our meeting. He clearly knows his business. We are satisfied that we have an agent we can work with and have decided against leaving Farmer's. Very helpful..the umbrella policy was a nice addition. Mike has s a trusted advisor with anything insurance related. 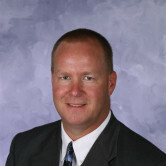 He is willing to take the time to explain options and is always very prompt with any inquiry. Mike makes the insurance experience very easy. He is very knowledgeable and walks you through the process. What sets him apart from others is the high level of individual customer service he provides -he is always available for questions or if you need anything. Excellent customer service and integrity!! Thank you!! Mike was extremely personable and timely getting me all the information needed. I also felt very strongly that he worked hard to get me the best price possible. I had visited Mike over a year ago and he told me openly that the Farmers price couldn't beat the price of the company I was at the time using. This had a huge impact on me choosing him as our agent. This trustworthy nature makes me feel like my family I and will be part of the Farmers Family for years to come. Thanks, Mike! 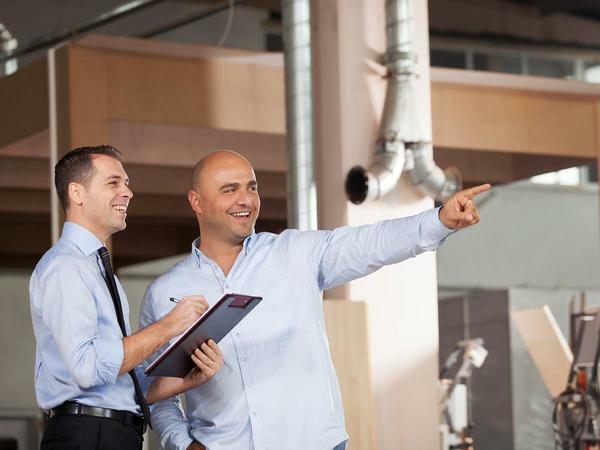 My experience with Mike has always been positive, and I would highly recommend his expertise. I thought Mike did a great job. He was very informative about the policy, and helping me compare rates and services to my former insurance company. He was also not overly aggressive with trying to sell me on moving to Farmer's. He just laid out the information, and told me why he thought Farmer's was a better option for me. I greatly appreciated his help. A real professional !! Good prices, beat those folks that save you 15% in 15 minutes by about 40%!!! Sorry little lizard dude, you're cool and I like your ads but Michael showed me the money. Mike is always quick with a response to a question about our policies and/or coverage. He takes an interest in what's happening with our kids. I highly recommend Mike as an agent. Best of the best! ALWAYS there for me! Mike was great. He spent over two and a half hours with us . Can't say enough of how positive are experience was.